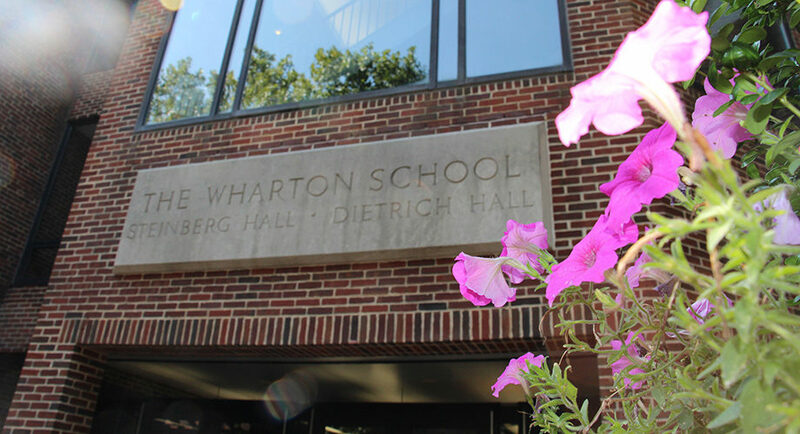 The center for the School administration, Steinberg Hall – Dietrich Hall was the first building erected exclusively for the Wharton School as Dietrich Hall in 1952 designed by architectural firm McKim, Mead & White. In 1983, the adjacent Steinberg Hall was added, this addition was designed by the firm Warner Burns, Toane and Lunde. In 2013 Wharton’s most recent addition to the building – the Mack Pavillon, was designed by Kling Stubbins which is a glass tower that added 32 faculty offices and new classrooms. Download the complete list of emergency procedures for Steinberg Hall – Dietrich Hall. Subscribe to the Jon M. Huntsman Hall building announcements and alerts here.